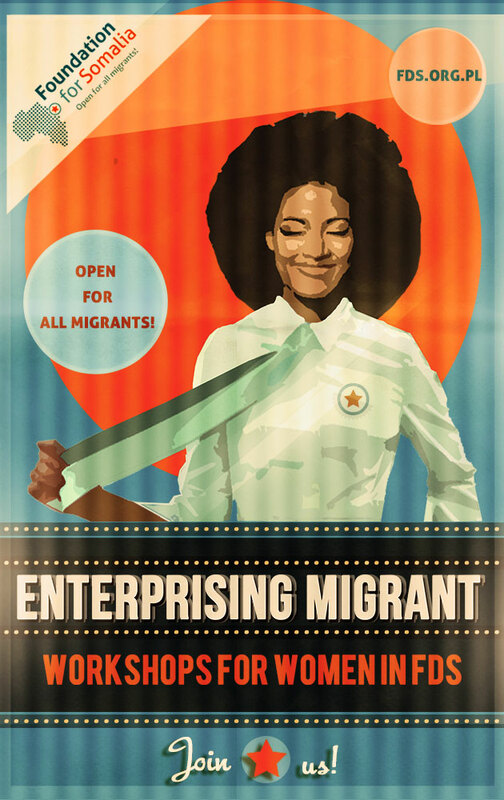 ave you ever been to the Enterprising Migrant Women Club meeting? Women from around the world gather at the Foundation for Somalia to integrate: cook, paint, discuss, learn from each other, and share their time and stories. We organize one meeting per month and it’s totally free of charge. You are more than welcome to join us anytime – no matter where you come from and how old you are! Thank you very much. Glad to help.